Why Do You Need To Wear Elastics With Your Braces In Ripon? Find Out Here! Investing in your smile by getting braces in Ripon is a decision that will pay off for a lifetime. 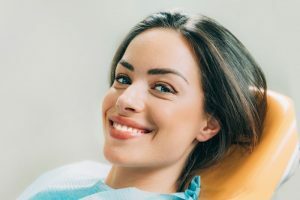 You’ll not only have a healthier smile and a well-aligned bite – you’ll have a lot more self-confidence as well. But, like any investment, you have to put in a reasonable amount of time and effort to get the most out of it. 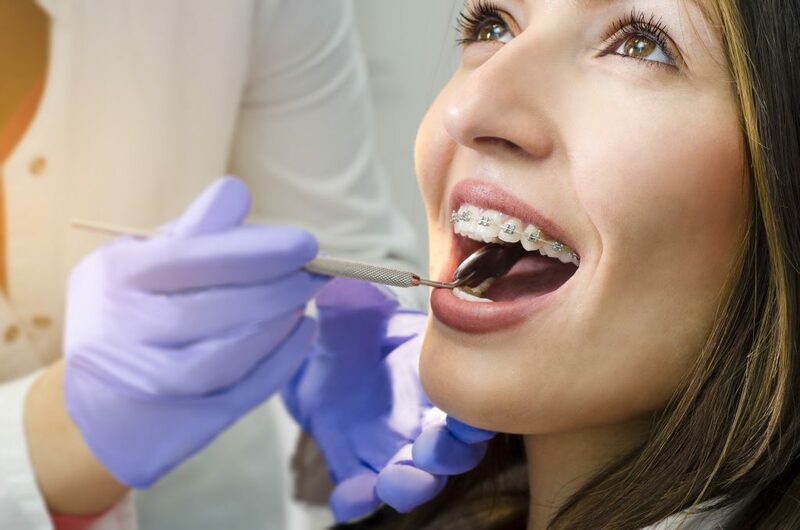 In addition to maintaining good oral hygiene at home, following your orthodontist’s instructions is incredibly important to get the best results possible. And that includes wearing elastics! 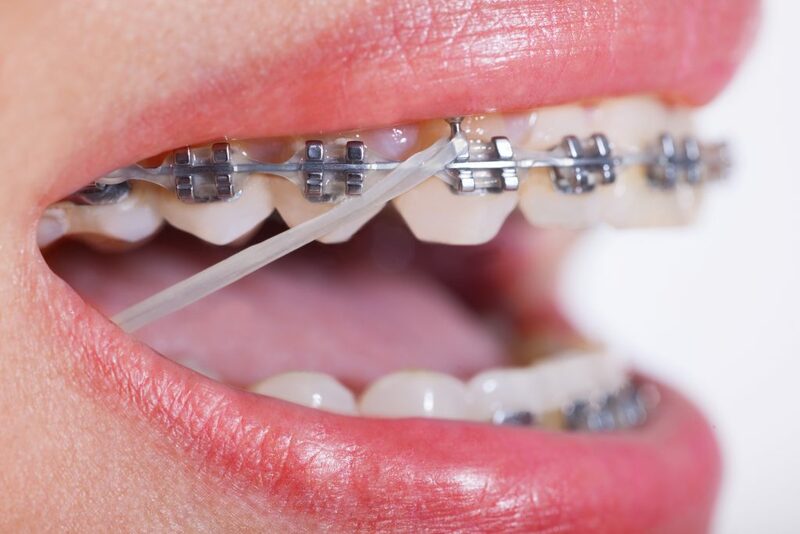 In this blog, you’ll find out why elastics are so important and get additional tips for making your orthodontic treatment a success! Comments Off on Why Do You Need To Wear Elastics With Your Braces In Ripon? Find Out Here! At a young age, thumb-sucking may not seem like a big deal at first. Children are still used to being nursed by their mothers as they age, so thumb-sucking acts as a way to feel more comfortable in stressful situations. Unfortunately, the implications behind the habit can be detrimental to your child’s future oral health. What starts as a harmless habit can actually affect the way their teeth start to grow in. Eventually, they may need braces in Ripon if the habit doesn’t go away. Learn the risks associated with the habit and how an oral appliance can make all the difference! 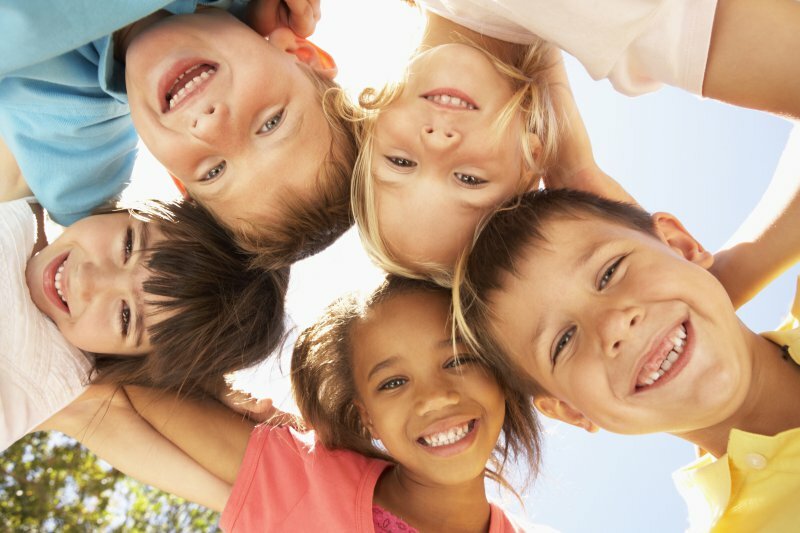 Your teeth are not the only thing important for a healthy smile. Your gums are vital as well. The biggest threat to their health involves an infection known as periodontal (gum) disease. Although it is preventable, the Centers for Disease Control and Prevention estimates at least 50% of adults have a form of it. While it can cause devastating consequences to your oral and general health, periodontal therapy in Ripon can restore your smile. How Can Pregnant Women Benefit From Periodontal Therapy in Ripon? If you’re pregnant – congratulations! It’s a time of excitement and anticipation, as well as a fair bit of preparation. You’re probably well aware of the importance of a healthy diet and lots of rest during pregnancy. But you might not know that your periodontal health (also called gum health) can affect the health of your baby as well. In fact, researchers have found that women with advanced gum disease are 7 times more likely to give birth prematurely and/or have low birth weight babies. 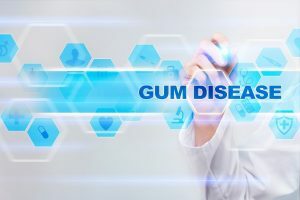 Keep reading to learn how you can take great care of your gums during this special time and find out if you might benefit from periodontal therapy in Ripon. Being proactive about your gums is a fantastic way to improve your oral health and give your baby a great start at the same time! Comments Off on How Can Pregnant Women Benefit From Periodontal Therapy in Ripon? 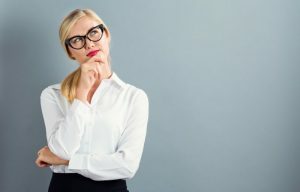 Should You Choose Dental Crowns in Ripon Over Dental Bridges? Did you know that single crowns are the most common restorative procedure in the country according to the American College of Prosthodontists? In fact, 2.3 million implant-supported crowns are made annually. Of course, your unique case may require more than just a simple crown. That’s where dental bridges come in. While both can work to restore your smile, it’s not always so clear which one is best for your treatment. The next time you visit the dentist, you’ll feel confident knowing what bridges and dental crowns in Ripon can accomplish! Comments Off on Should You Choose Dental Crowns in Ripon Over Dental Bridges? Why Would I Need Dental Crowns in Ripon? Your Dentist Can Answer! Most people don’t think they’ll ever need a dental crown. That is, until they suffer from a bad accident or neglect their oral health to the point of no return. Regardless, your dentist wants patients to know that they shouldn’t be afraid of receiving dental crowns in Ripon. In fact, being told you need a dental crown simply means you have enough natural tooth worth saving, so in a way it’s good news compared to needing a tooth extracted. Here are the most common reasons your dentist will use a dental crown. Comments Off on Why Would I Need Dental Crowns in Ripon? Your Dentist Can Answer! 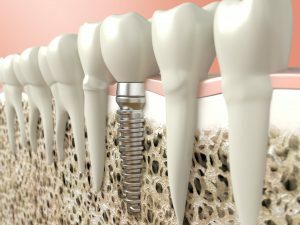 Can I Have All My Teeth Replaced with Dental Implants in Ripon? 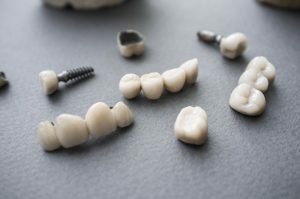 Finding a sturdy tooth replacement is important no matter how many pearly whites you have lost — but if you are missing an entire arch of teeth, you may have difficulty locating a prosthetic that fits properly. Fortunately, dental implants in Ripon offer superior stability and comfort in cases of total tooth loss. They are the only comprehensive tooth replacement option currently available, and many adults are eligible. Keep reading to find out more about how this option works and how it can help you regain full smile confidence. Comments Off on Can I Have All My Teeth Replaced with Dental Implants in Ripon? If you’ve just received dental implants in Ripon, you’re likely already reaping the many benefits they provide. Eating your favorite foods has never been easier and you couldn’t be more comfortable smiling and speaking with your friends and family. While it’s very unlikely, the possibility of them failing still exists. 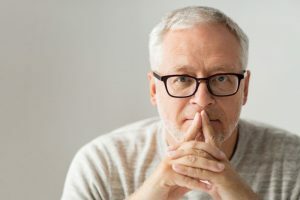 Therefore, you should be aware of the signs that accompany implant failure. Today, we’ll discuss the signs of implant failure, what may need to happen if it’s failing, and how you can prevent failure in the future.